Compass Safe and Lock specializes in providing safe locksmith services to Katy and West Houston. Our locksmiths has experience with dial, electronic and bio metric safe locks. 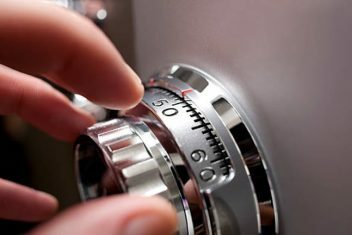 A trained professional can gain access to your safe without causing damage or defacement. Call to speak with a safe specialist today. Compass Safe and Lock can help unlock a wide variety of safes if you get locked out. We believe in protecting our customers, and that is why all employees undergo full background checks. Access to your safe depends solely on the number of individuals that know the combination or code. Compass Safe and Lock can assist you in changing your safe combination or code so that users no longer have access. 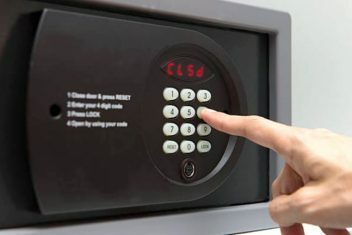 Converting your dial safe to an electronic keypad is a great way to update your safe in a cost-effective way. Let one of our expert safe locksmiths update your old safe with the latest offering in controlled access. 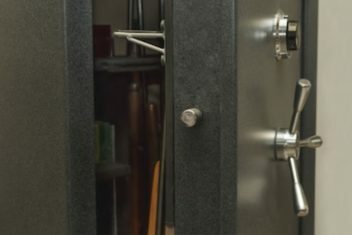 When installing a safe, you want to go with someone that specializes in safes and understands the differences and nuances between safe brands and models. 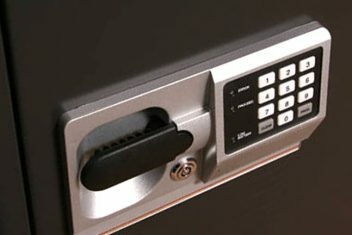 Compass Safe and Lock services a large variety of safes and gun safes. We have experience with safe dials, electronic keypads, thumb scanners, safe keys and more.